As an R-2000 Builder, Prego Builders takes great pride in building the most energy-efficient, healthiest air quality and environmentally responsible new homes on the market. 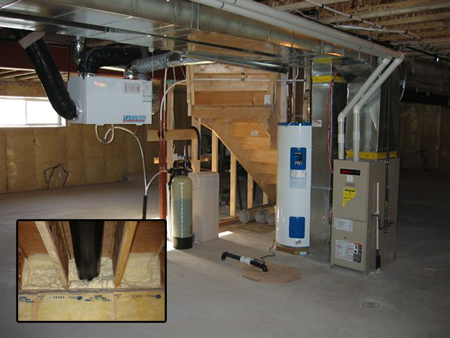 As energy prices continue to escalate, R-2000 homes are the logical choice. Houses built to this standard typically exceed the energy performance requirements of the current Canadian building codes and are recognized by meeting a high standard of environmental responsibility. Combine these demanding standards of construction with the dedication to superior quality that Prego Builders is noted for and you are guaranteed an exceptional custom home. 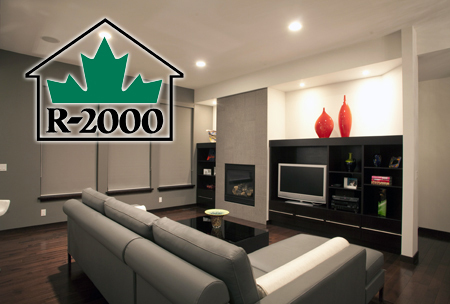 The R-2000 standard is continually upgraded to include new technologies and building practices. To learn more about energy efficiency and indoor air quality that far surpass others in the marketplace, contact us. For further information of the standards and a quality assurance program that is backed by the Canadian government, visit the Manitoba R-2000 website. © 2014 Prego Builders. All rights reserved.